To see an envelope in a dream refers to good news which affect your life positively. To see that you open an envelope in your dream may represent that you will be affected from some bad issues but it won’t create a problem. To dream that you tear an envelope means that there will be organizations like engagement, wedding which will be cancelled. To see of reading the envelope in your dream refers to happy news. To see an empty envelope in post box in your dream may represent that event or issue which you think that is impossible in your mind will be concluded favourably. To see that another person opens the envelope and afterwards s/he reads it in your dream indicates that happy news about you will be spoken within family. To see of putting something inside the envelope in your dream refers to a long business travel which you will have as soon as possible. To see a lot of money from an envelope may denote baby news which you will hear from your close environment. To see that you stamp an envelope with a seal in your dream means that you don’t want that an incident won’t be heard but it will emerge. To see that an envelope will be thrown under the door in your dream symbolizes good incidents which will happen thanks to people emerging suddenly. 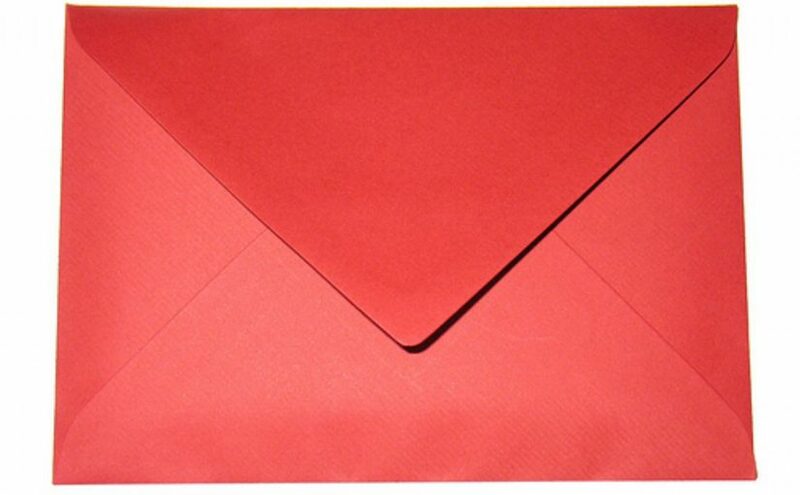 To see a white envelope in a dream denotes a wedding, you or a person whom you like will get married. To see an envelope which a postman brings in your dream forewarns you that you will be demoralized because of the statements of a person whom you don’t like. To write something on the envelope in your dream may imply that the incidents will be good. To see that you close the envelope by licking in your dream may indicate that you and your family will take happy news.